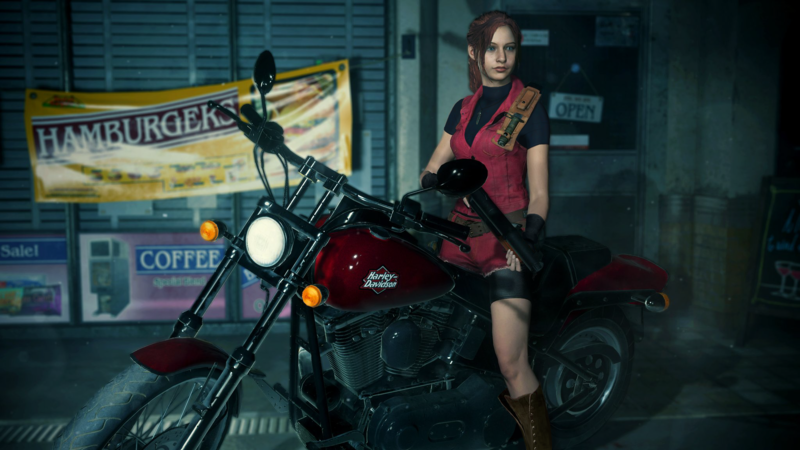 As the game's launch gets close there's really only one mod I'm hoping to see, a reskin of Claire's "Classic" outfit that actually makes it look like what she wore in the original game. With everything we've seen so far, this is the only thing I'm really disappointed with at the moment. It just doesn't look right at all without the turtleneck and gloves. Reposting my edit for hopeful future reference Would be amazing if someone also found a way to fix her face. Or at the very least made her hair look more like it always has; cleaner, more full and flowing bangs, and redish. Could not agree more, Remake Claire's hair is ALL wrong. I am completely fine with them having the new takes on the character designs/costumes (even the re-imagined takes on the original classic costumes (i.e. Claire, and Mr X's (DMC Vergil) Hat), but I would love it if they also gave us updated costumes/designs of the originals (more options and not less). 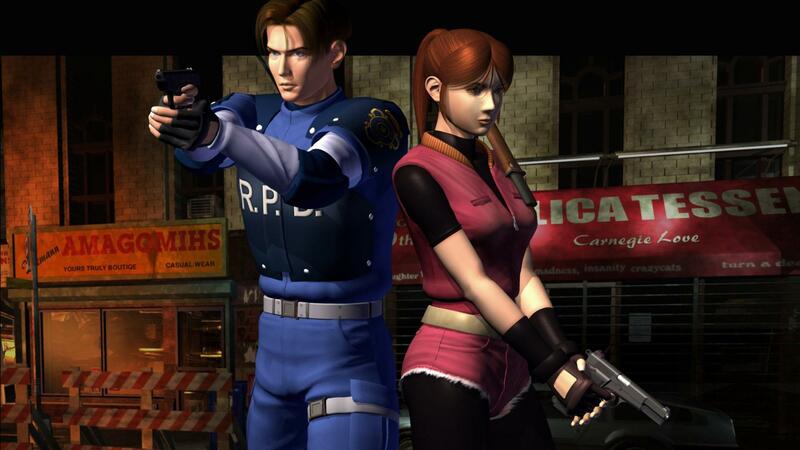 Just imagine if they where to include a option that allowed you as the player to replay the game with updated models, that where a 1 to 1 likeness to the original re2 models, for all villains and characters; so they would use the updated models but have tweaked versions of them to match up with their original designs (maybe even a "the darkside chronicles" variation). 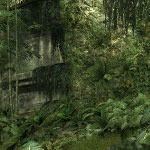 Also I am still hoping they include alternate costumes from the past games, like they did in Remake (i.e. Jill re3 costume, Chris CVX costume, Jill and Chris's RE5 costume); lastly, I am hoping they have included a mercenaries style mode (not likely...) featuring various characters from throughout the series. I'm more interested in someone fixing her face and hair. She doesn't resemble Claire at all. 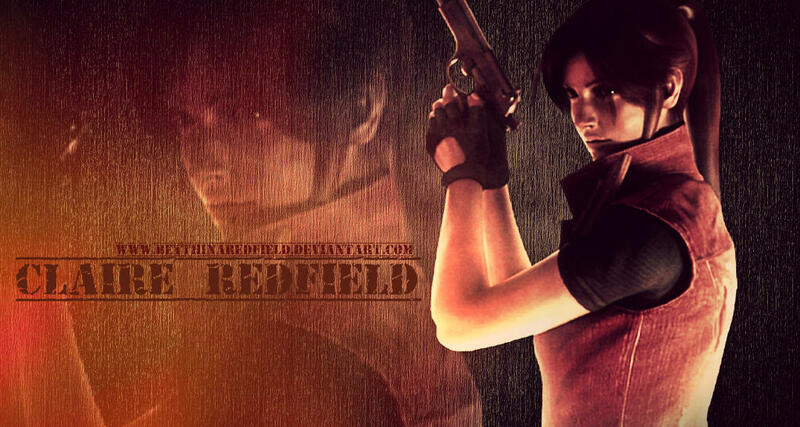 If we could get a classic Claire mod I'd buy this game in a heartbeat. If someone provided the necessary tools we need, I'd do it in a heartbeat. You could probably rip the Operation Raccoon City Claire model, and just do some slight tweaking. Just recolor the denim shorts to match the vest. After all, I was there in the 90s, and colored denim was a thing. If you want to go the extra mile though, one could tweak the actual texture of the shorts as well, but I don't know how to do that. Just a warning to anybody who fixes her outfit, hair, face, whatever. You're putting yourself at risk of immediate glomping by me. I don't understand why they had to mess with the classic outfits. I completely agree, it's a team of people (or at least the leadership)that, I guess wanted to put their own stamp the project and felt Claire needed to look more in line with her code veronica outfit (oddly enough, some components of this game remind me a lot of CVX) and then tweaked her hair style. 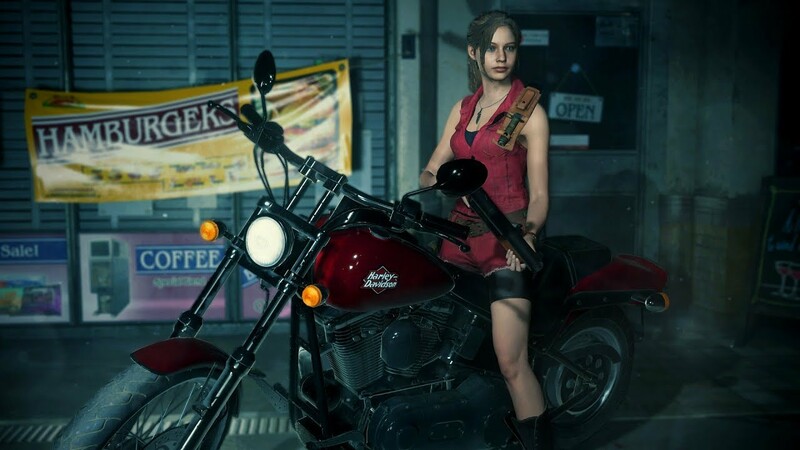 I can understand the people working on the project want to do their own thing to a extent, put they could have done this, while also giving the fans a updated RE2 Claire costume and hair style, that was 100% in line with the original (They did this with Leon, and even his new version of his police uniform is much more in line with his original). One other thing, not directly related to this topic, but the default musical score is greatly lacking... as in the game almost has no soundtrack, often completely silent and barely present if at all. I found it jarring and despite trying to complete the game first with the original score (before switching to the original soundtrack in my second play through...), I just could not do it. The new musical score is used so sparingly in this game, that it might as well not be present at all, turning on the separately sold OST made all the difference, fixing what had become my biggest grievance in this game. I've been meaning to say this, once you beat the game and the hype dies down. 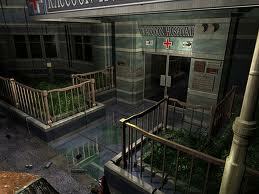 You realize how kinda dry it is, there is no way the old soundtrack should fit the mood better. No way B should be the same as A and cause more plotholes. Which by the way seems like it was tacked on at the last minute. Why charge for things that were meant to be unlockables? This game is a seven at best and should be fifty dollars or less. On the topic of Claire's looks at first they wanted her to resemble Bayonetta, but the higher ups told them to tone her down. Her outfit is what confuses me because one minute the realism excuse is used for "Claire". However, for Ada it goes out the window, because she can run around in heels and a dress. "Claire" outfit is a copy and paste of her least favorable recieved look, REV2. They want you to like their new version of "Claire." Voice, face outfit and all, and sadly its working. Anyway,what tools do I ned to mod because some of the link dont work for me.